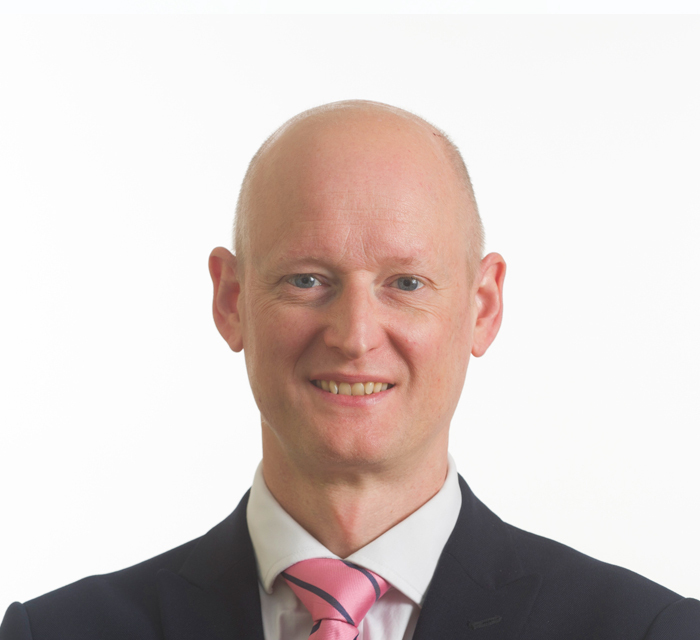 Trained as a chartered accountant, Jason is responsible for the monitoring and reporting of the funds in addition to managing the financial systems of the business and liaising with the European Investment Bank and other stakeholders. He has worked in regional venture capital for the past 13 years, having joined NStar in 2004 helping to establish and manage the North East Proof of Concept Fund and the North East Co Investment Fund. In 2010, Jason transferred to North East Finance where he served as finance director throughout the investment life of the North East JEREMIE Fund.